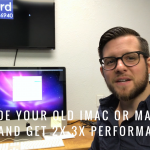 DFW Nerd Herd can help you upgrade your old or new iMac or Macbook Pro and improve overall performance. 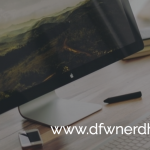 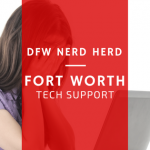 DFW Nerd Herd offers tech support in Fort Worth for all Apple Macbook and iMac devices. 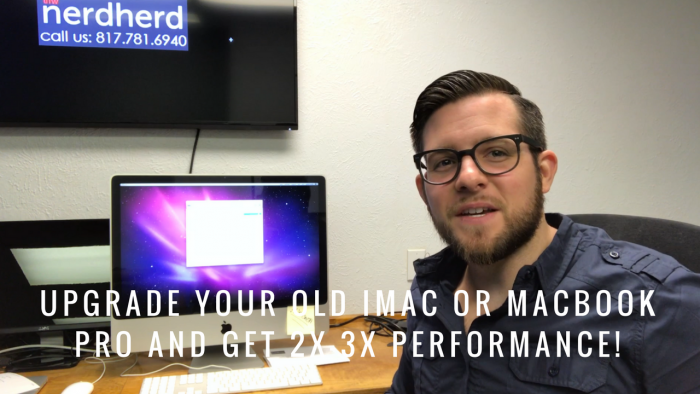 Check out our latest video on three crucial upgrades we can perform to improve your mac’s overall speed by 2x-3x!